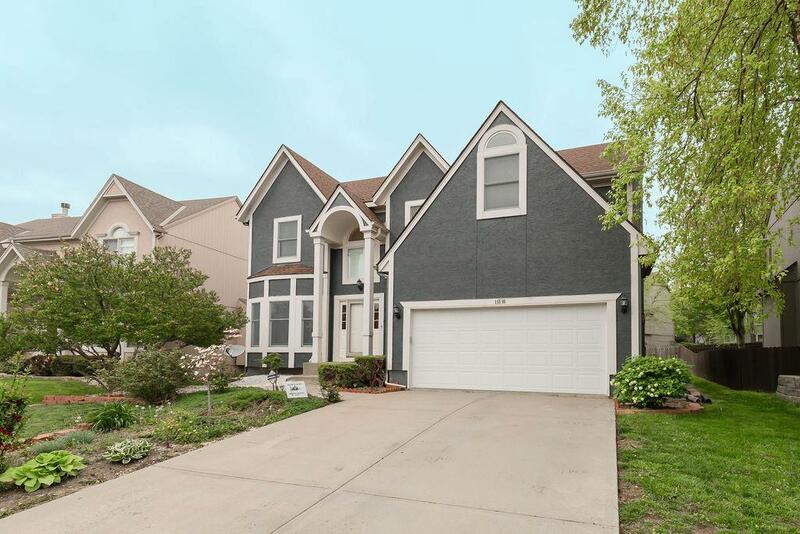 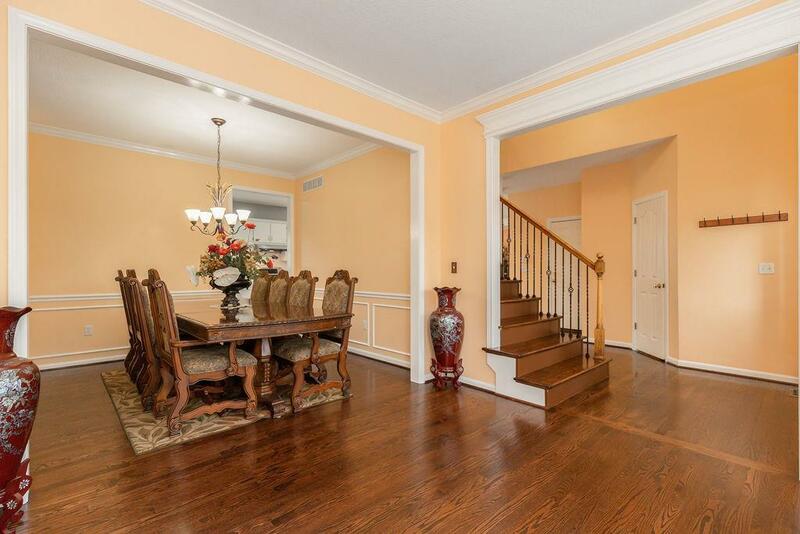 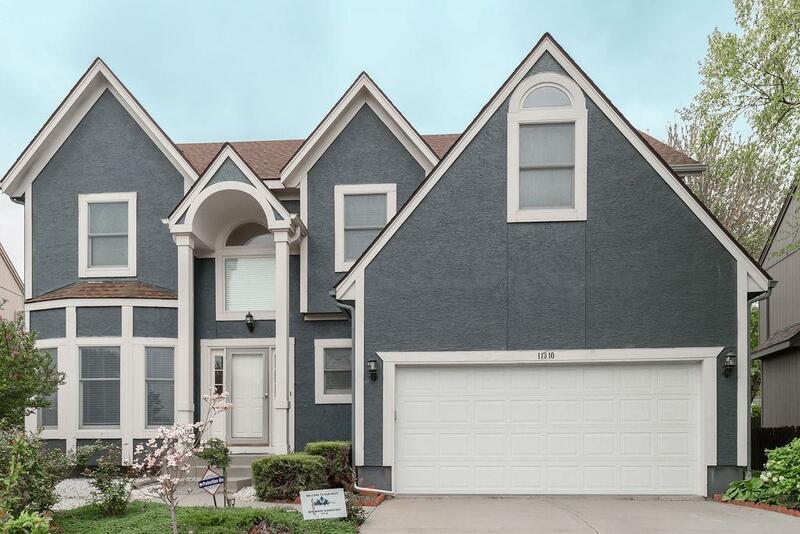 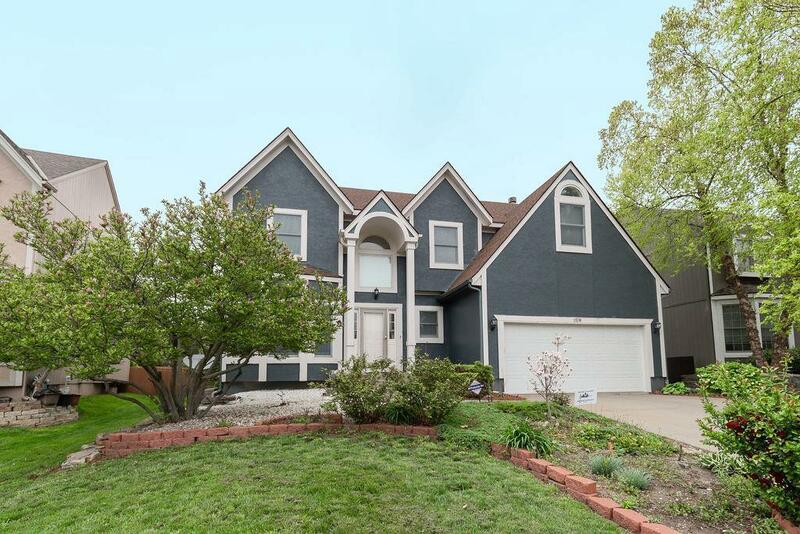 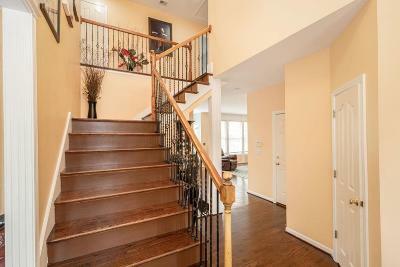 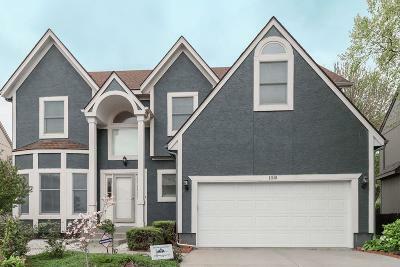 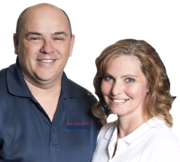 Open concept two-story home in great location! 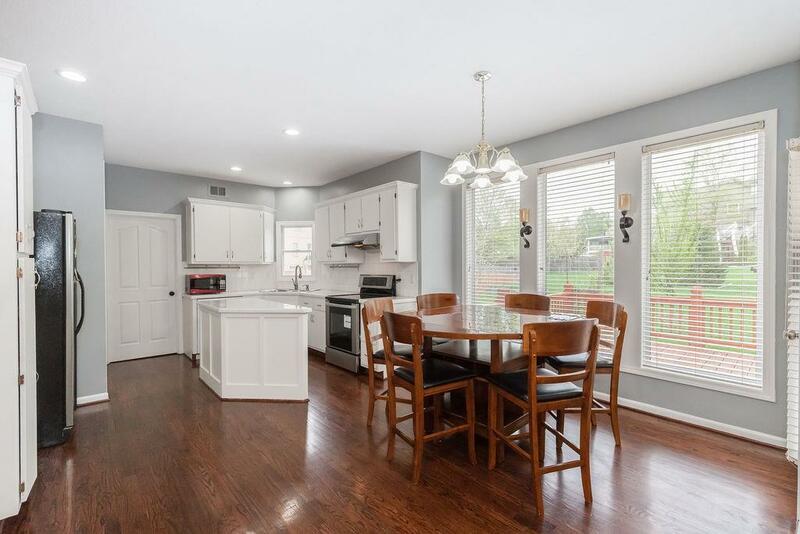 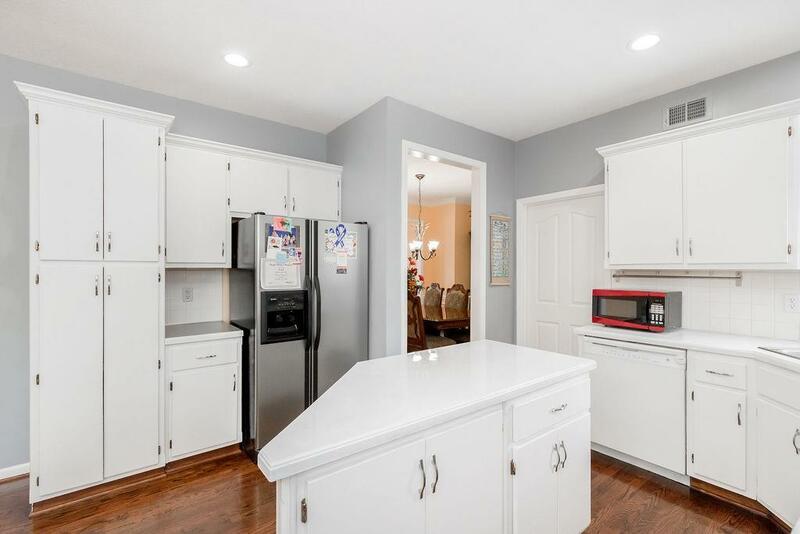 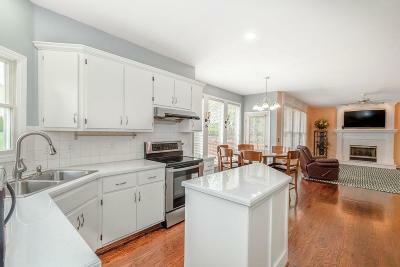 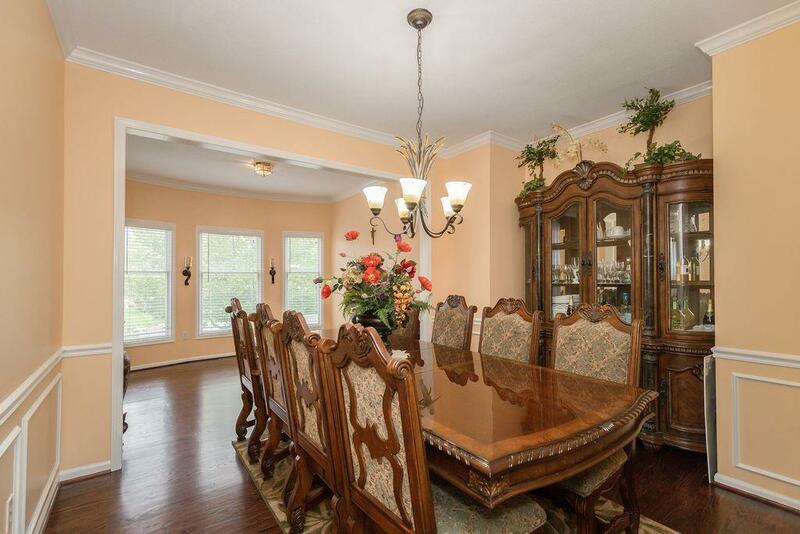 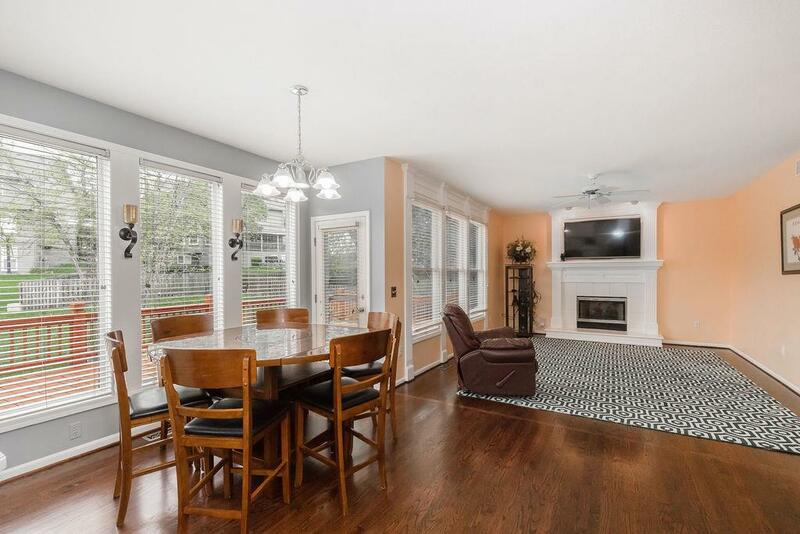 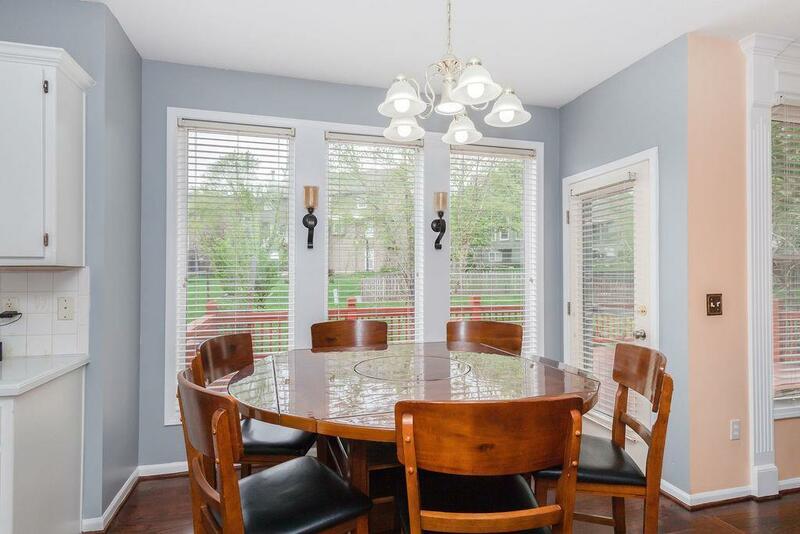 This home has a large kitchen with plenty of counter space and an eat-in area. 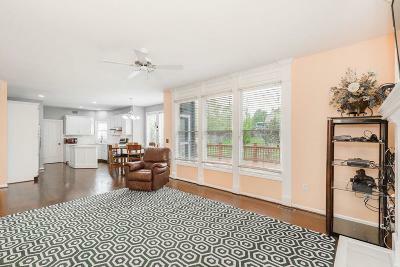 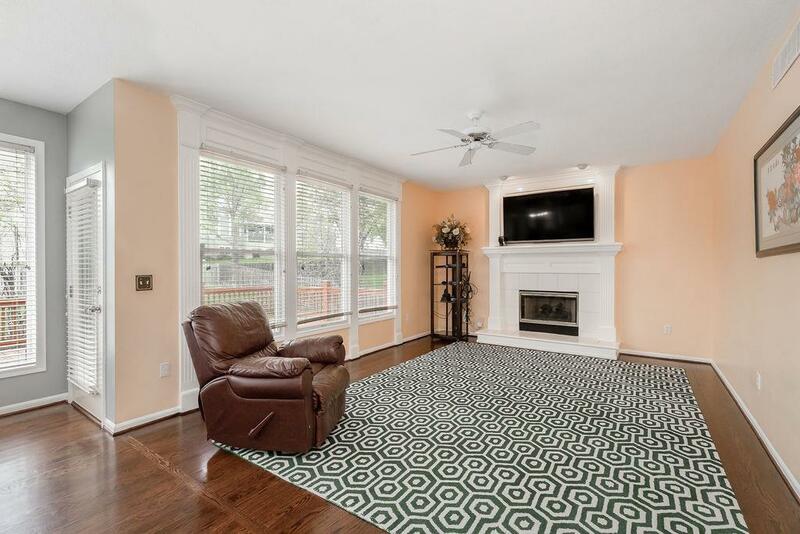 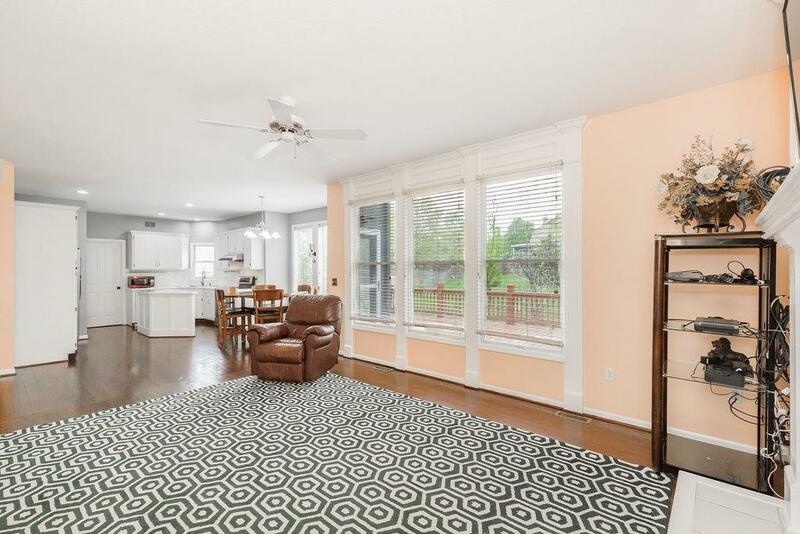 Hardwood floors throughout first floor. 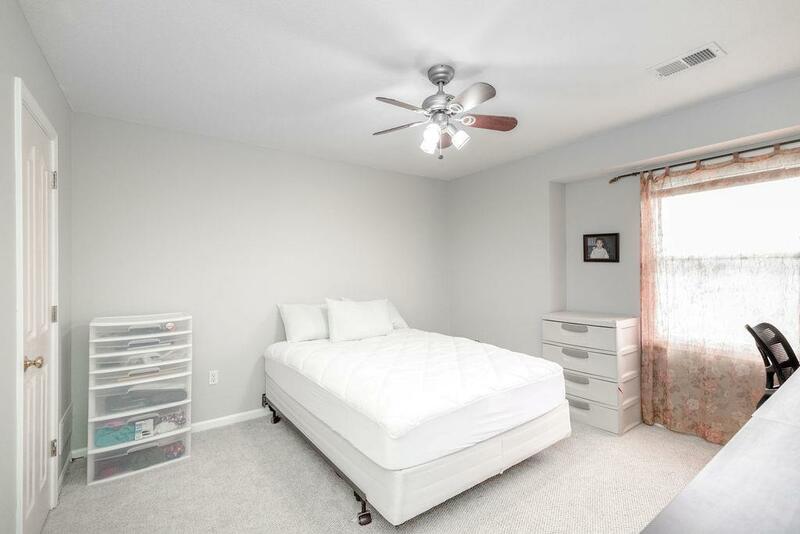 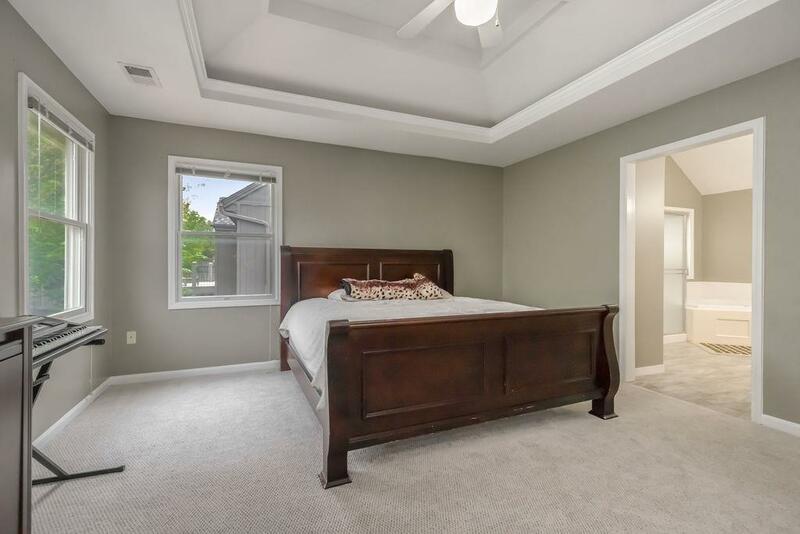 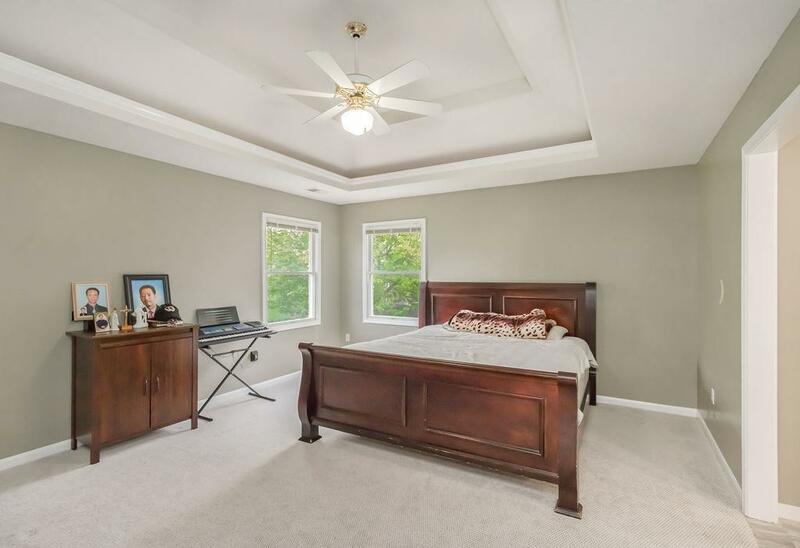 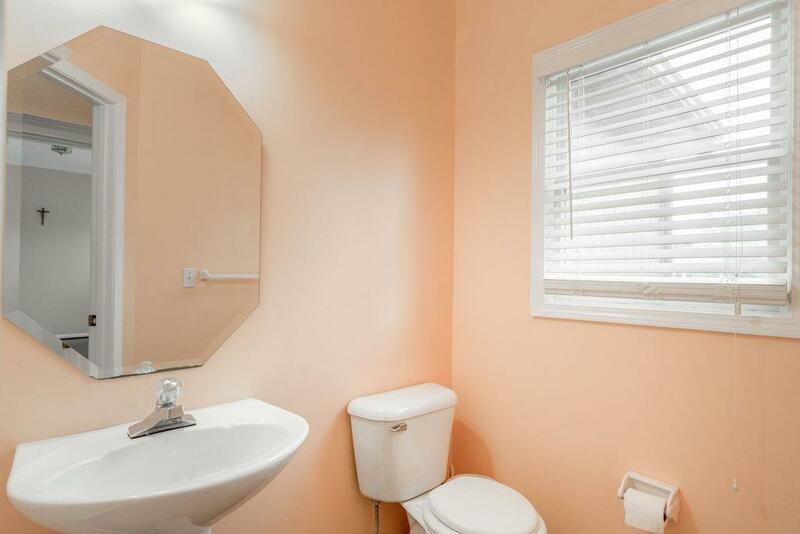 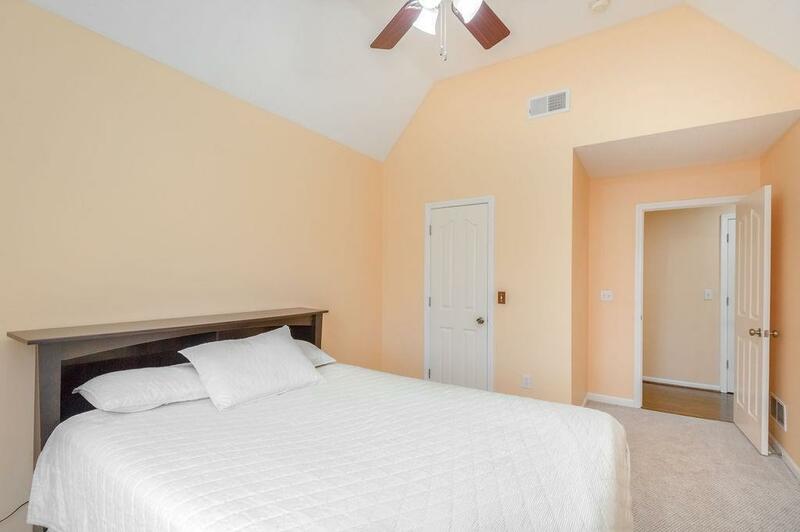 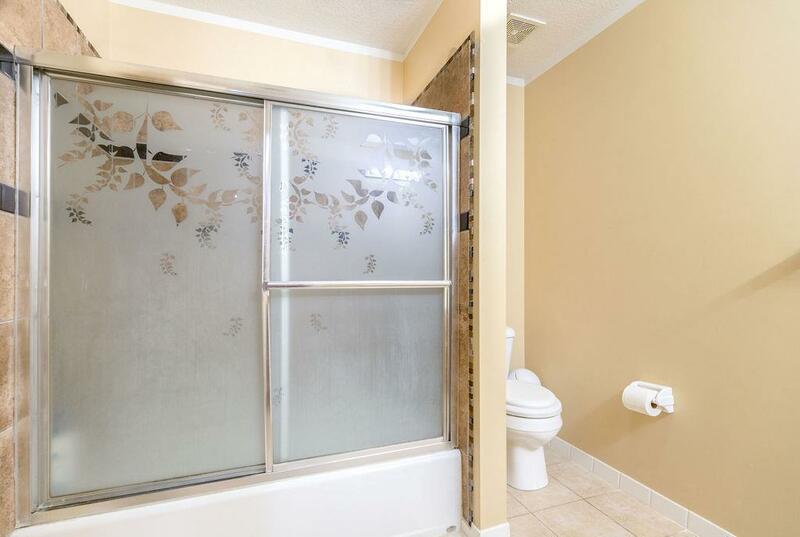 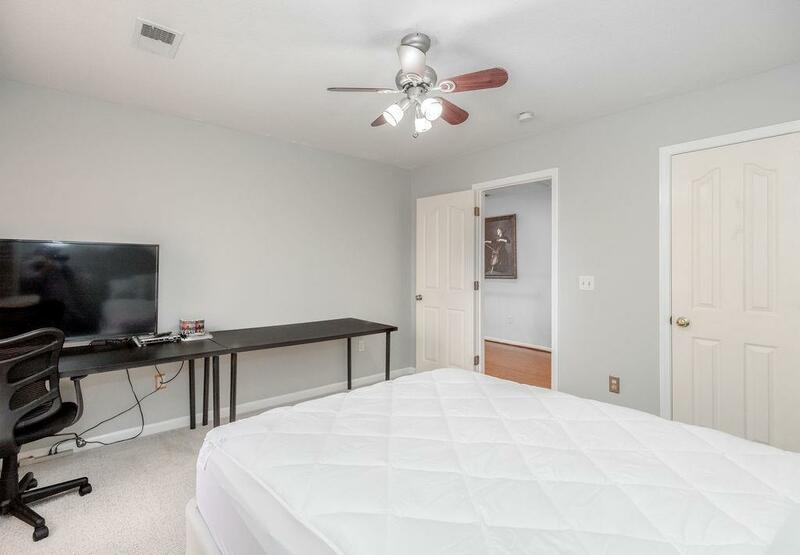 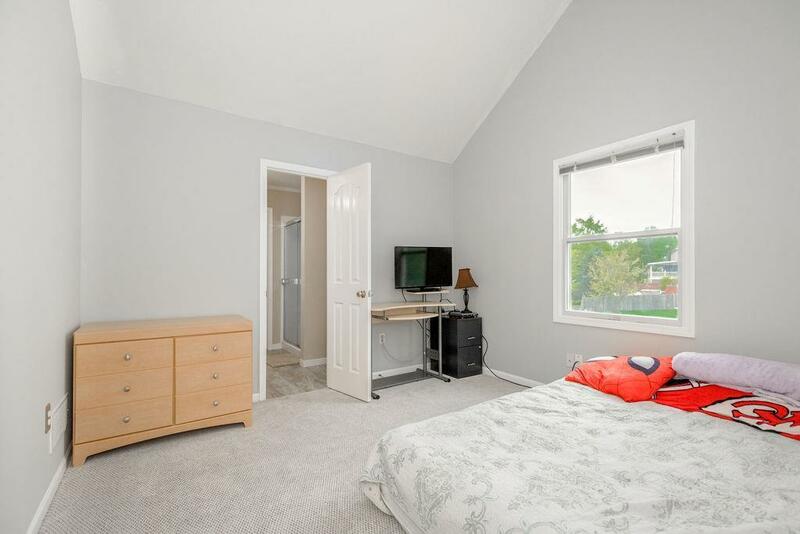 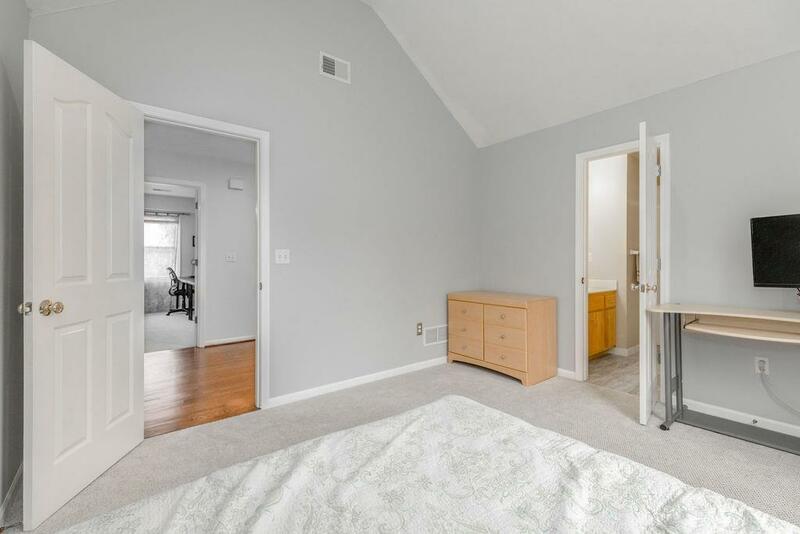 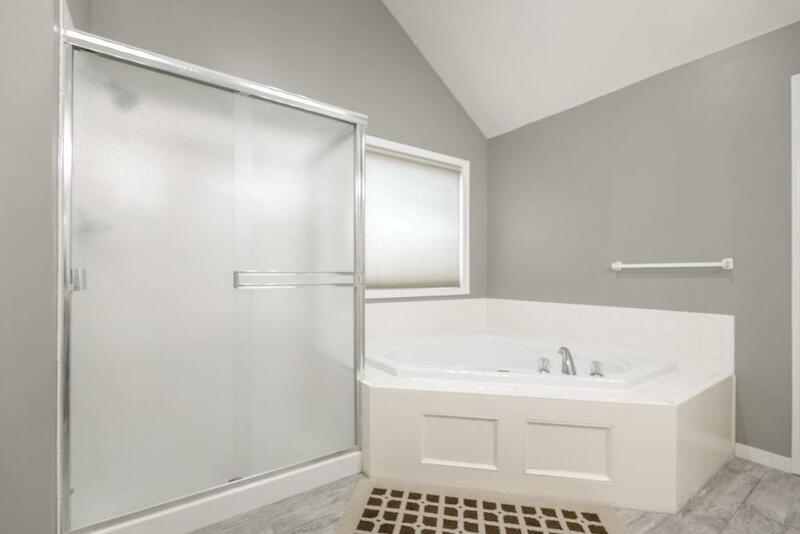 Large master bedroom that leads into spacious mater bathroom. 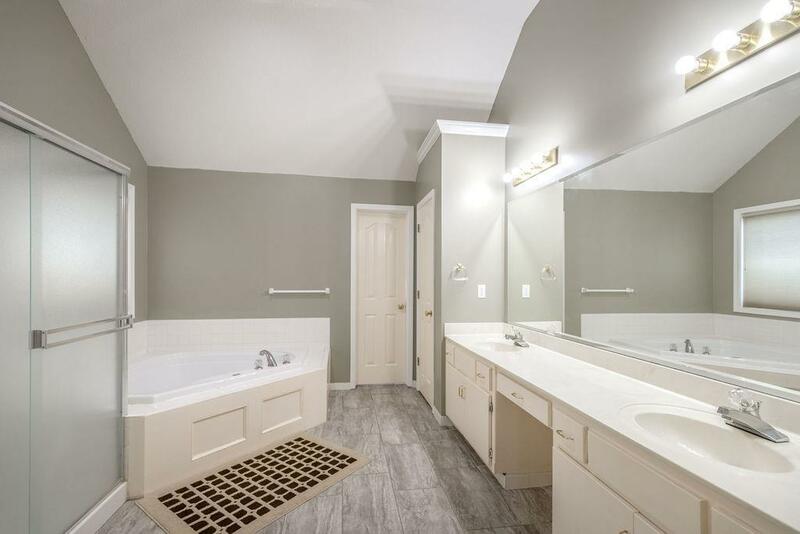 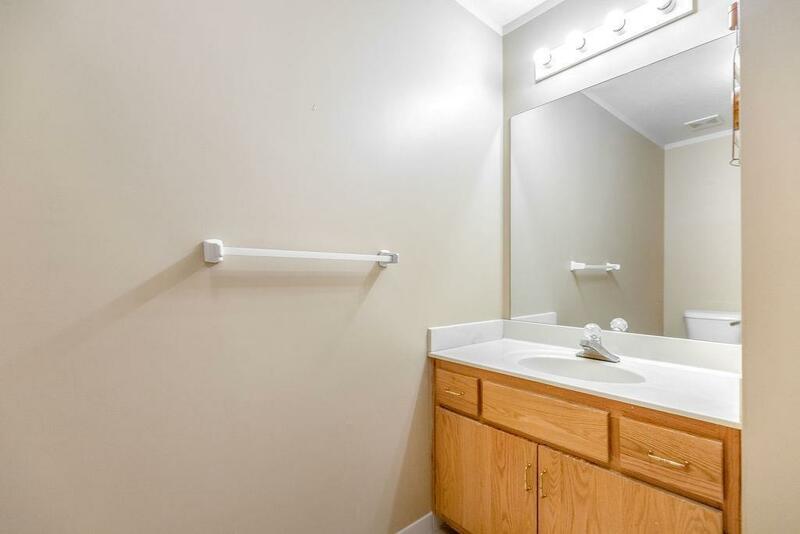 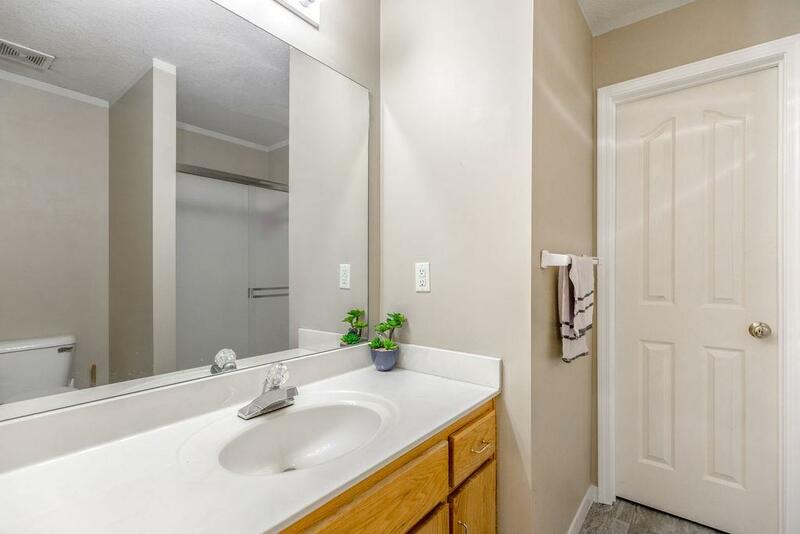 Master bath has jetted up and double vanity. 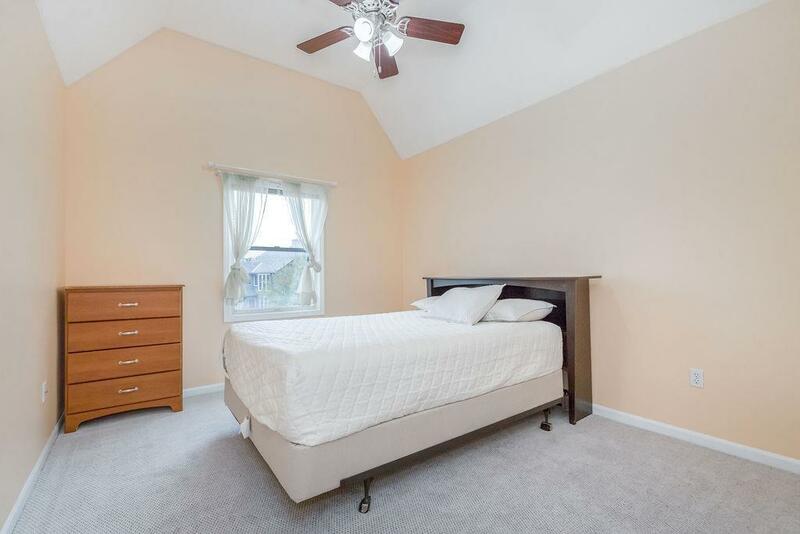 All bedrooms are large in size. 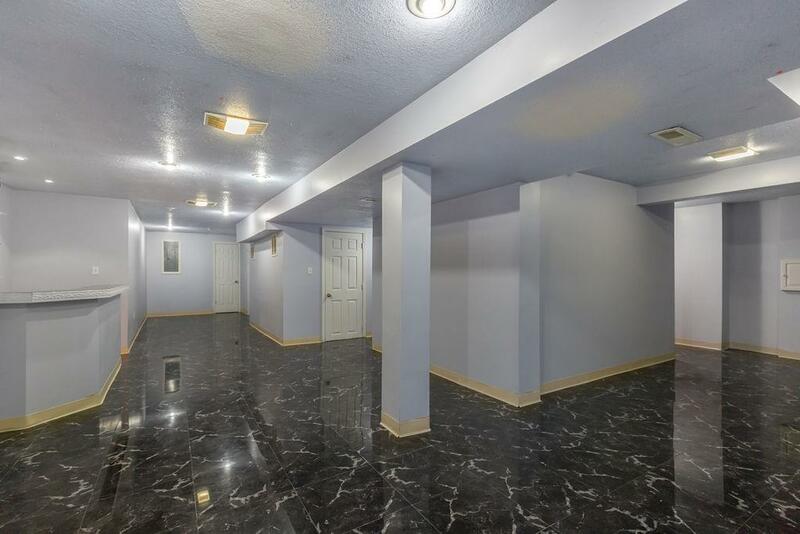 Plenty of natural lighting throughout! 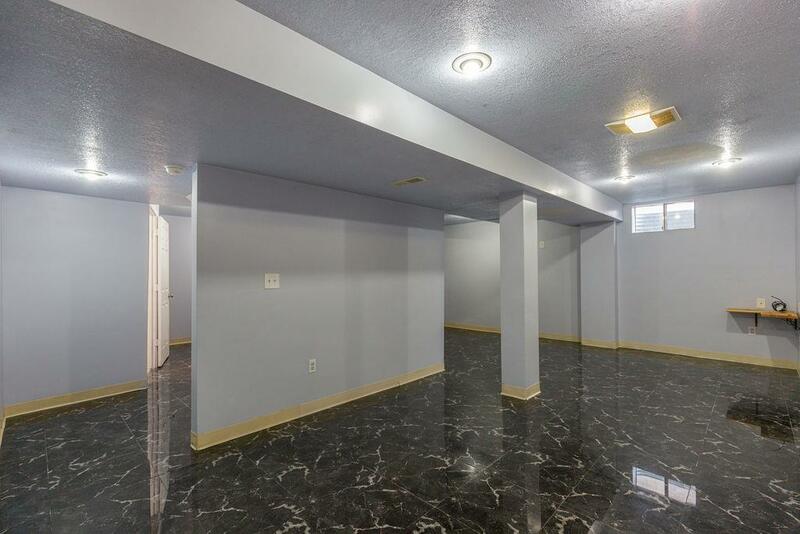 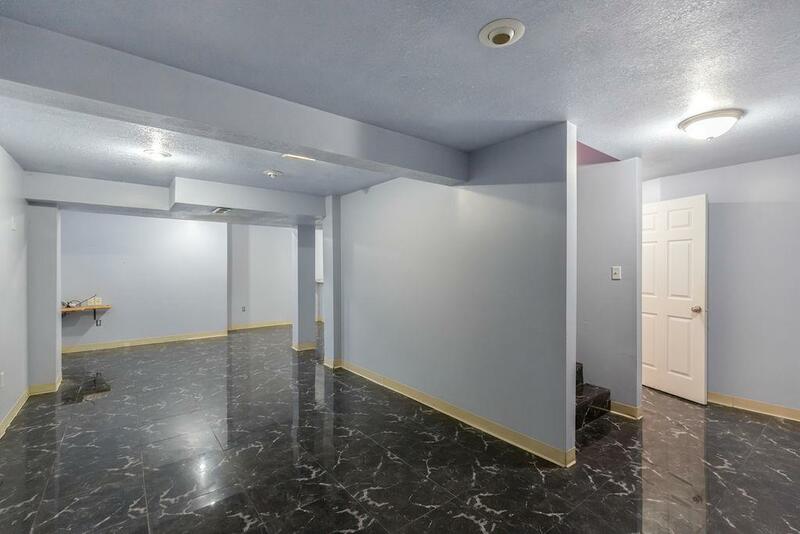 Basement is finished with plenty of room for entertaining, including a wet bar. Large deck and patio makes it easy to enjoy the outdoors.